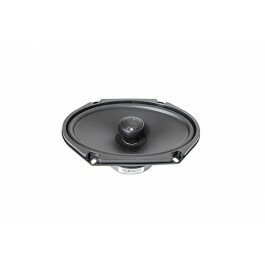 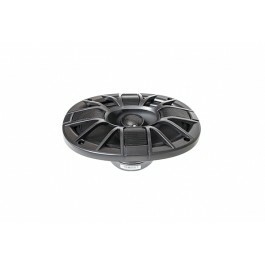 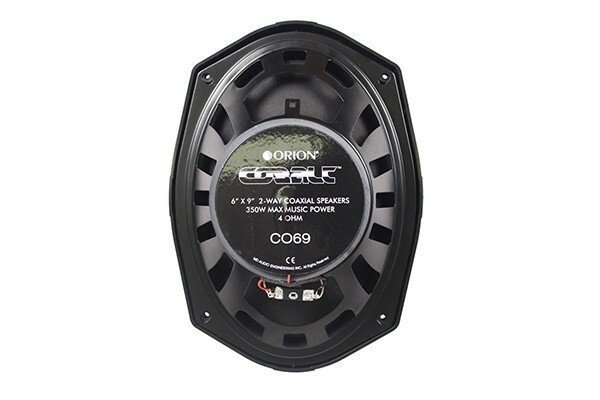 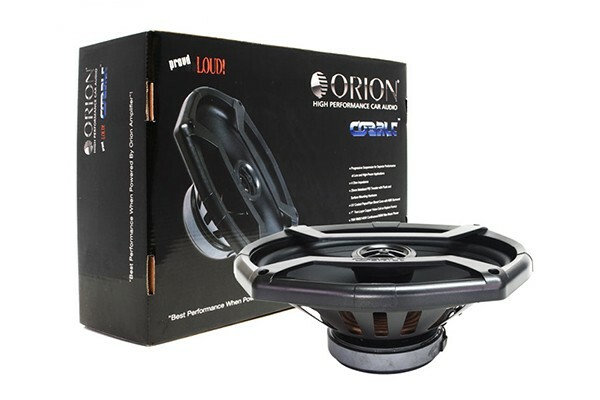 6x9" 2-Way Cobalt Series 350W Coaxial Speakerby Orion®. 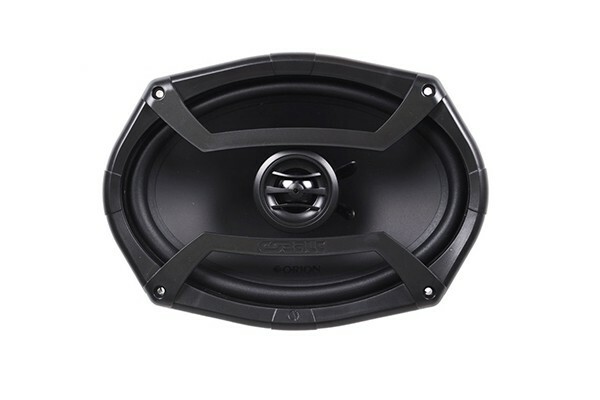 The new Cobalt Coaxials increase the range of speaker models covering the mayor part of the vehicle market. 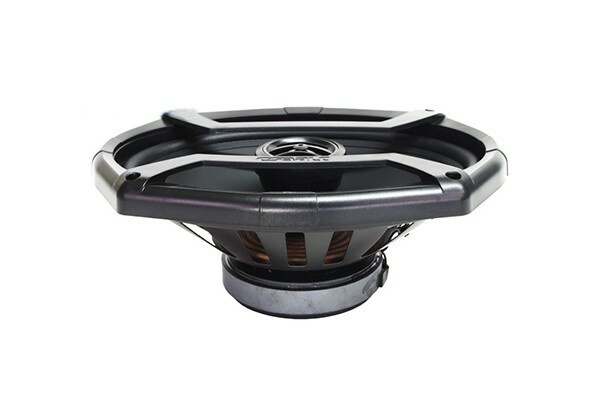 The complete line range has been improved in power, in sound quality, in efficiency and most important the best price taking in consideration the quality offered.